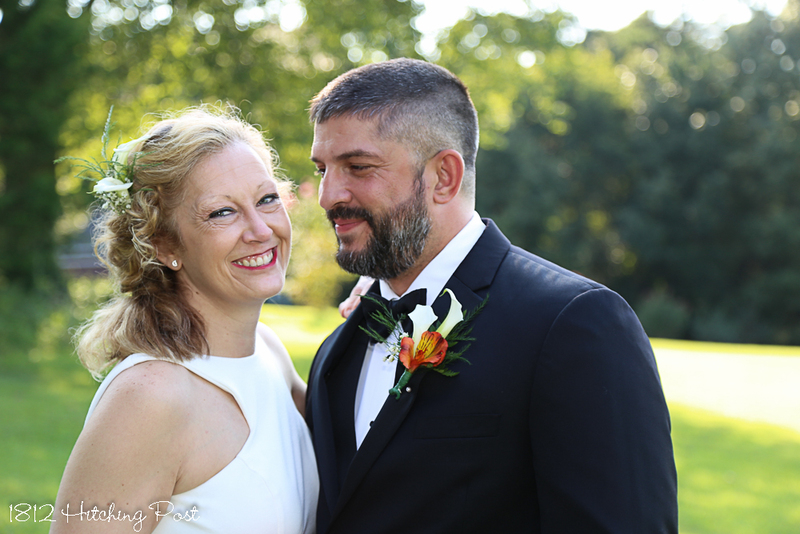 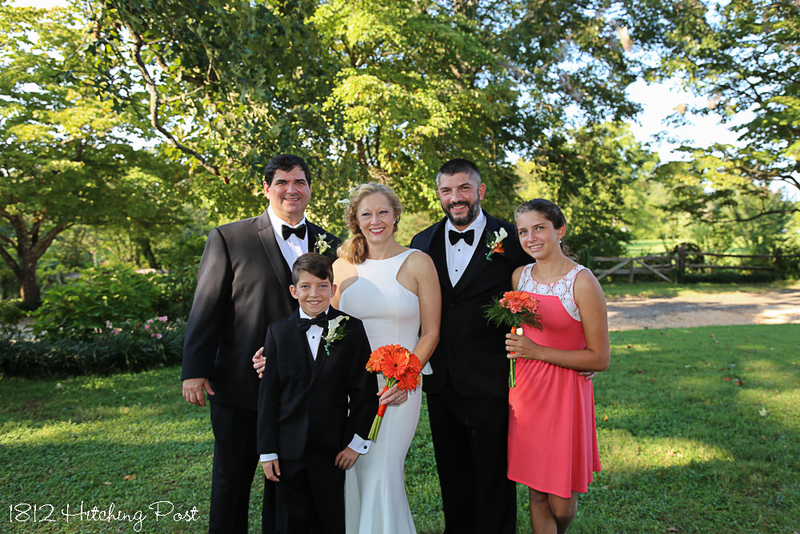 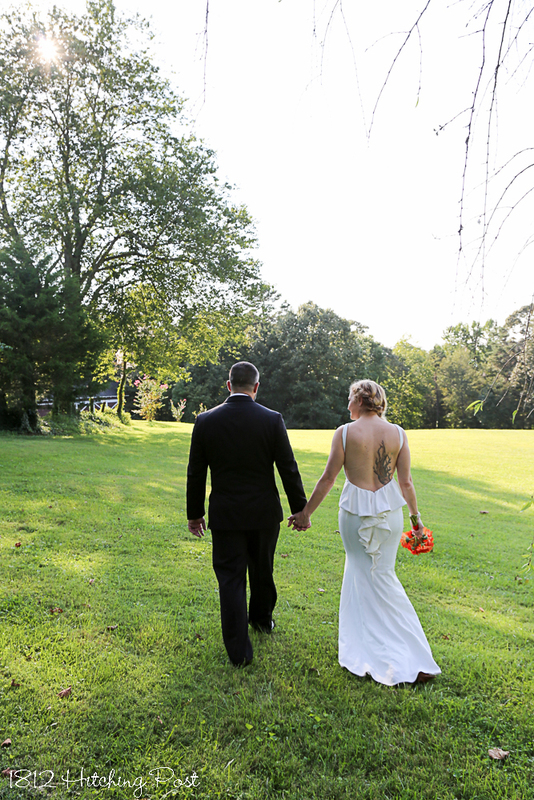 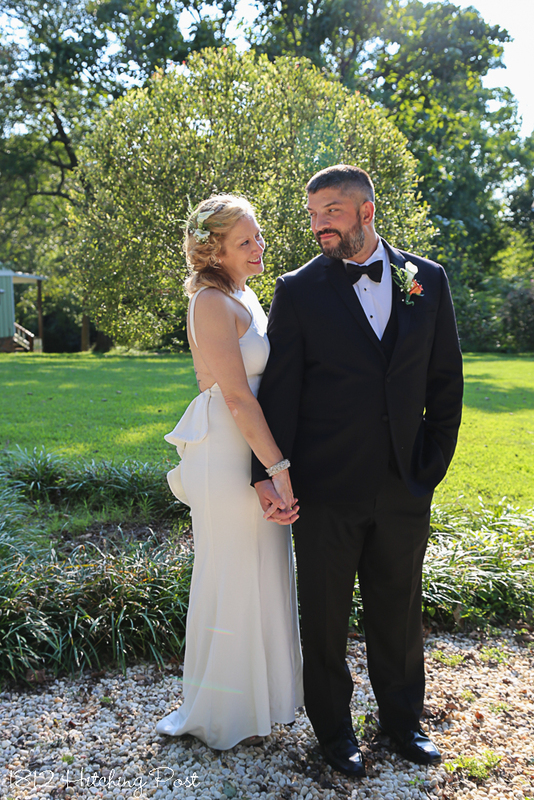 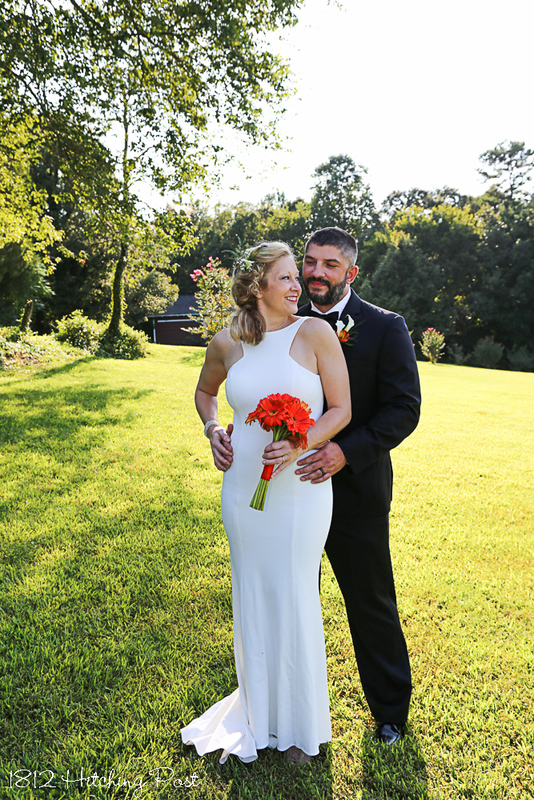 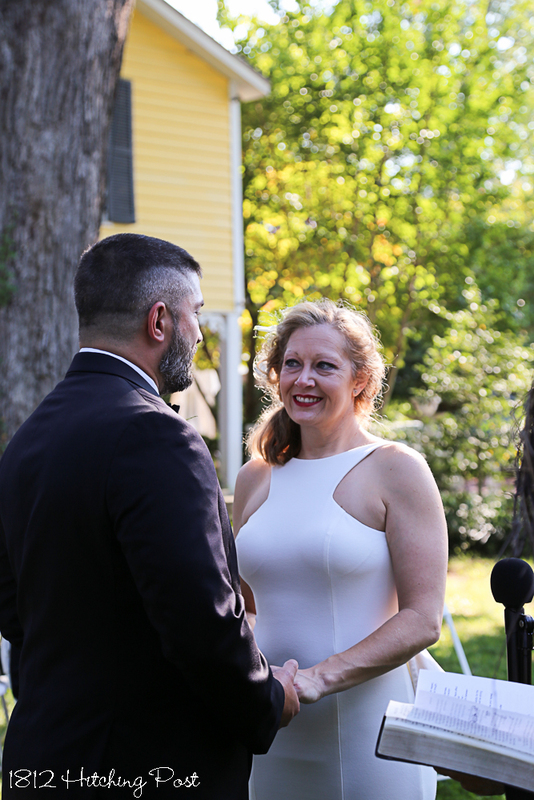 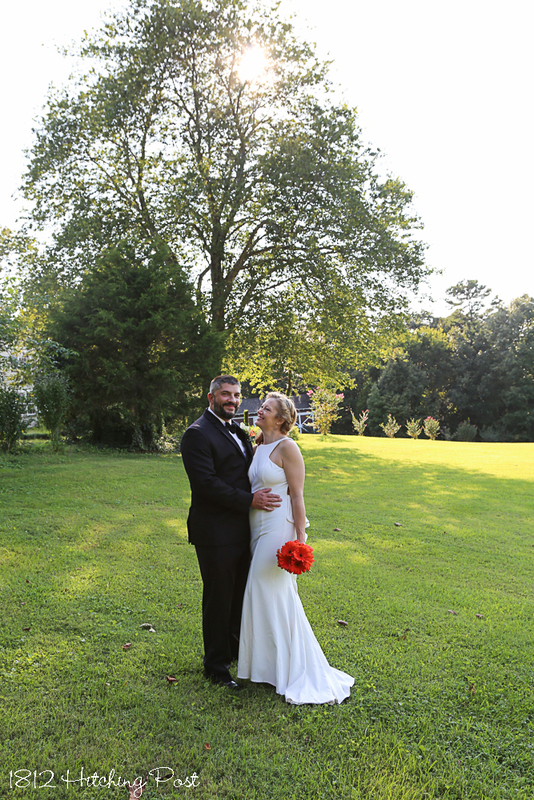 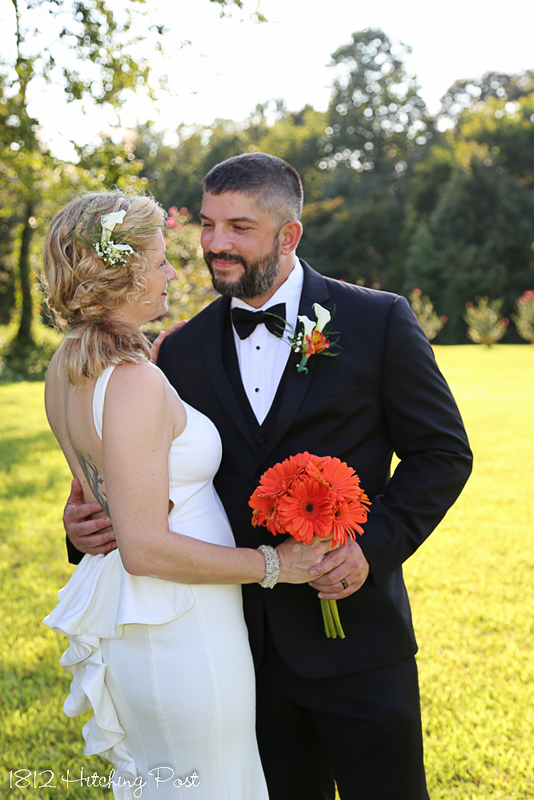 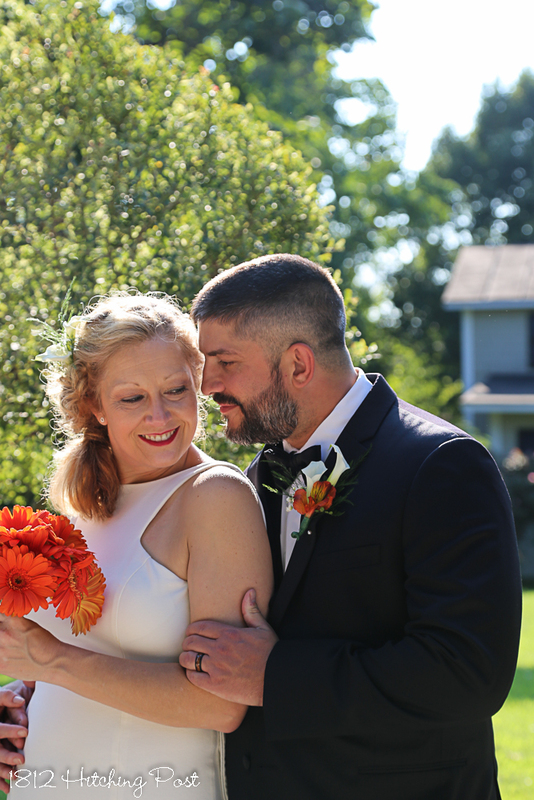 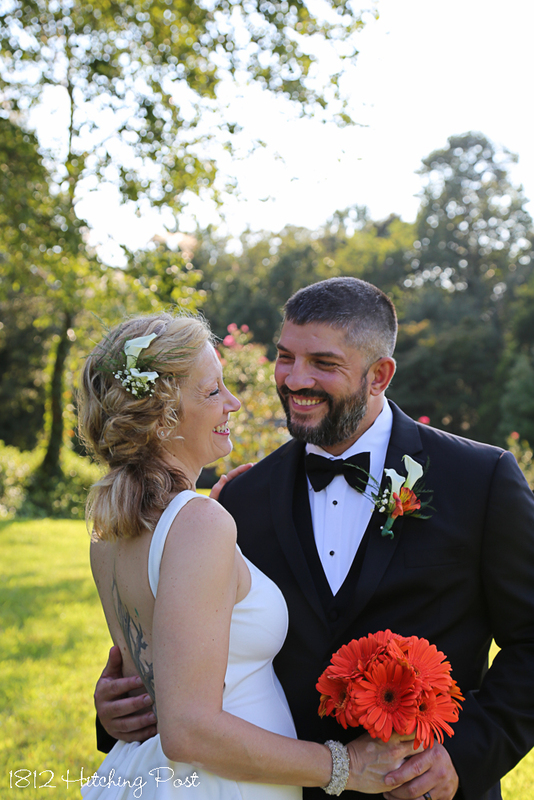 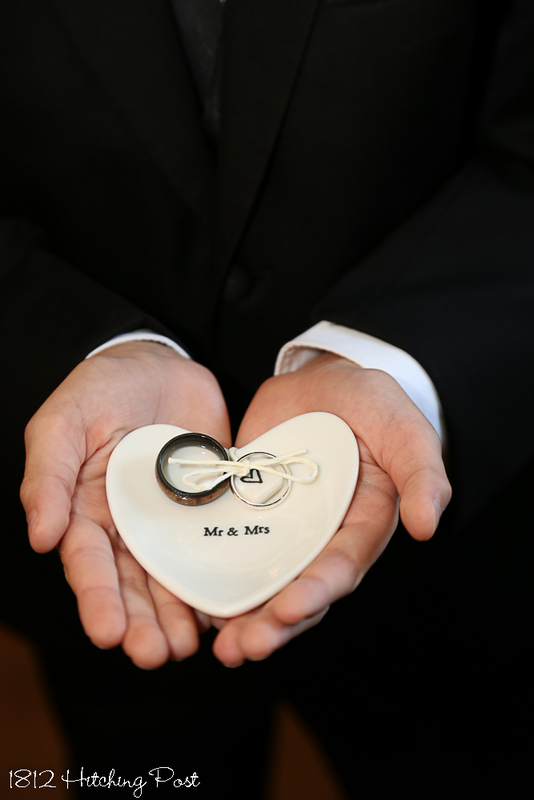 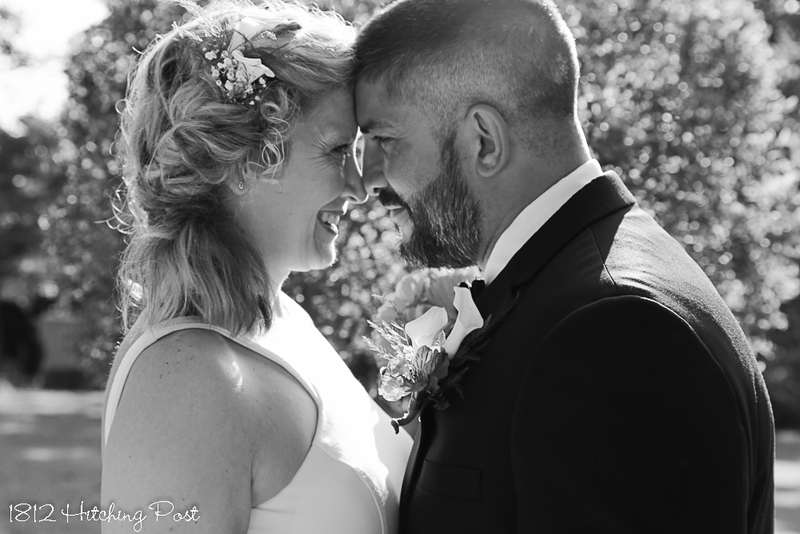 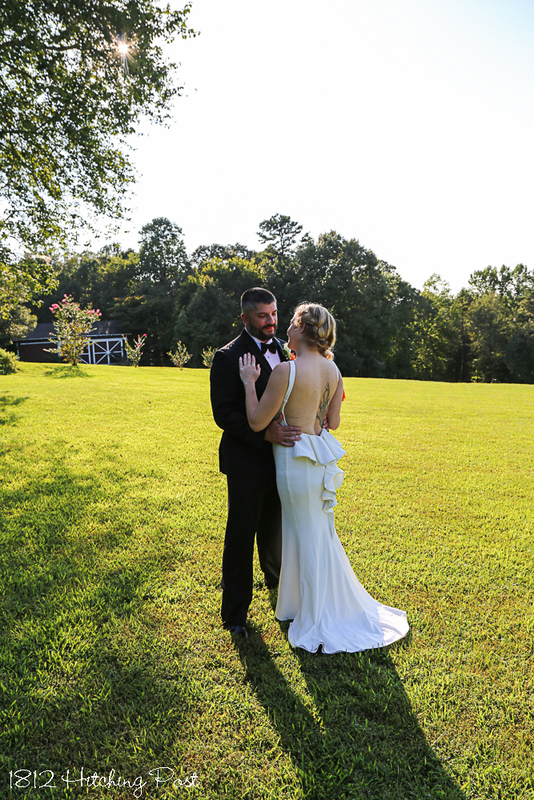 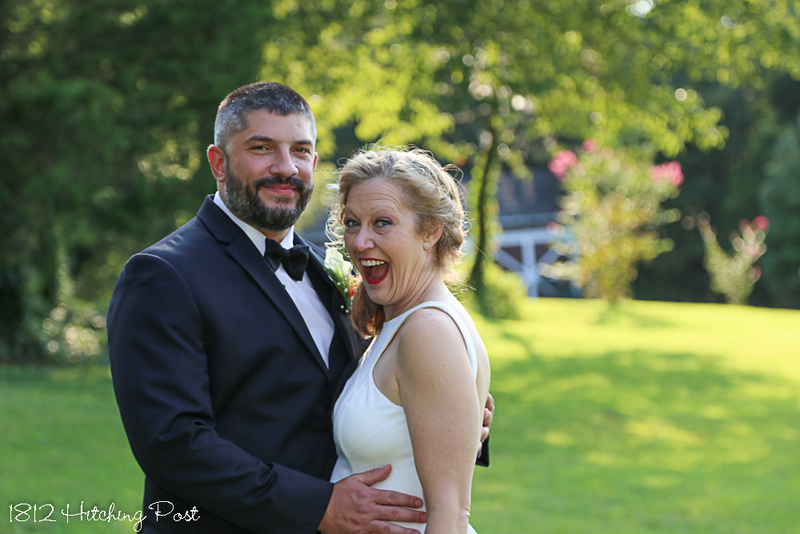 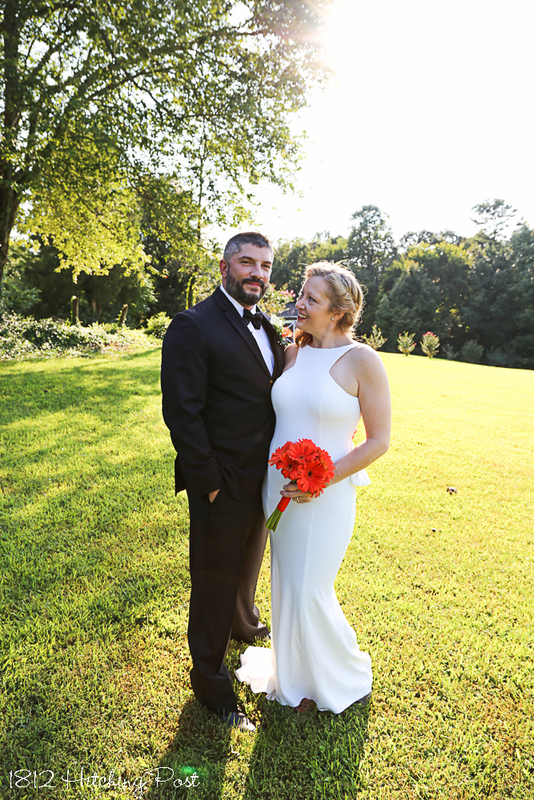 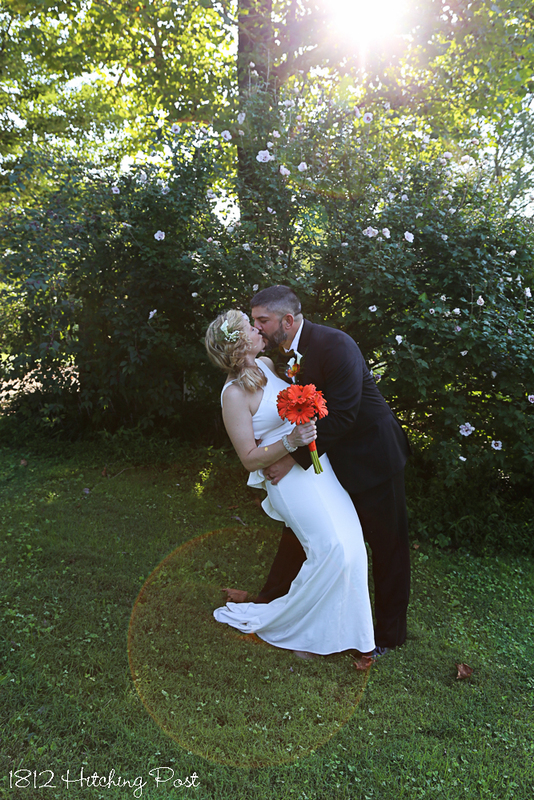 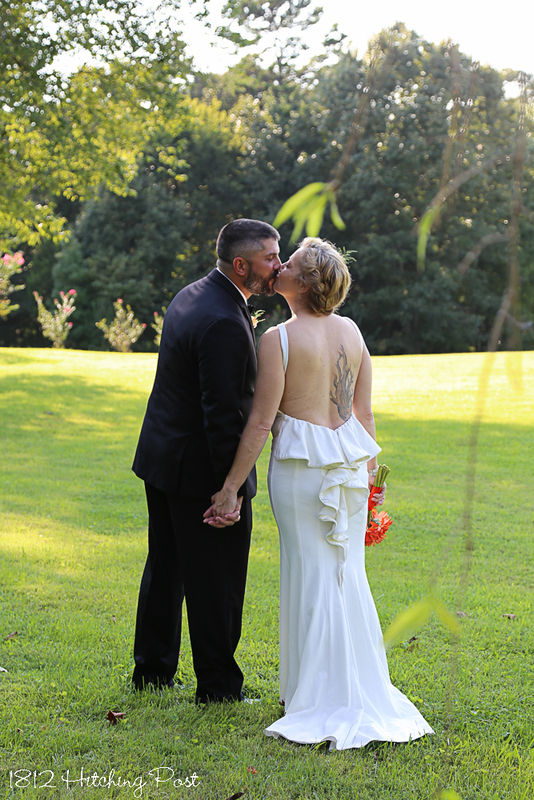 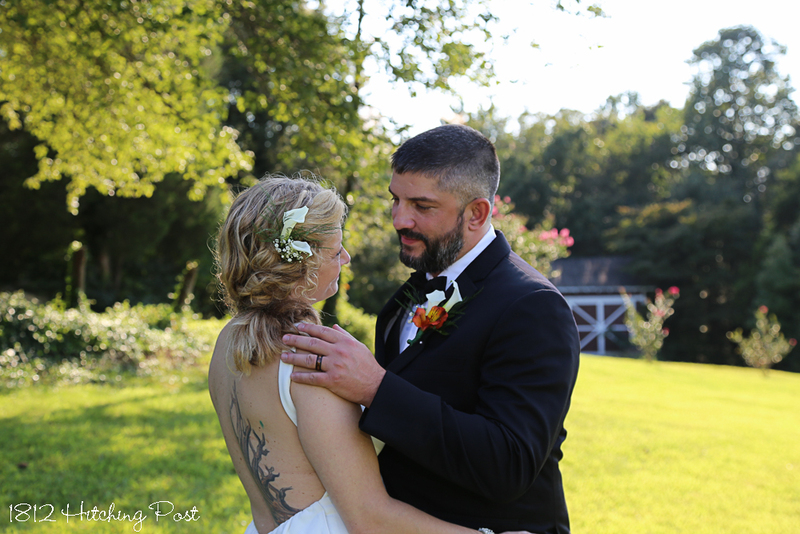 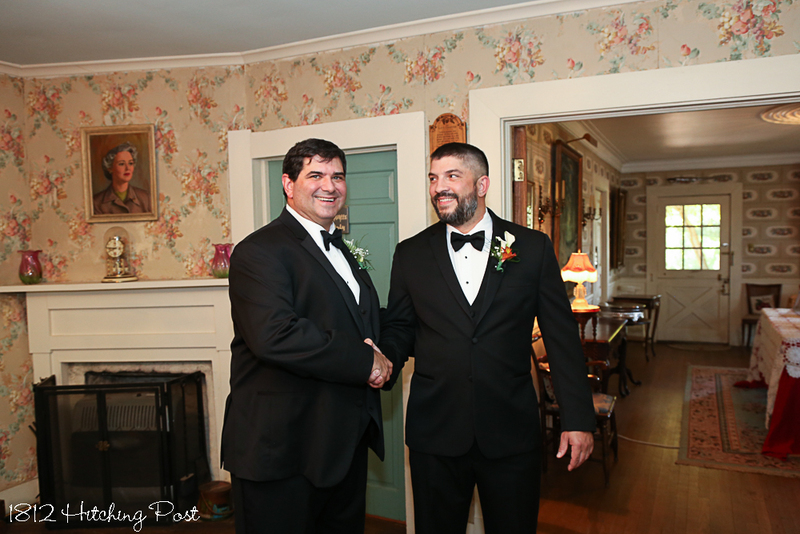 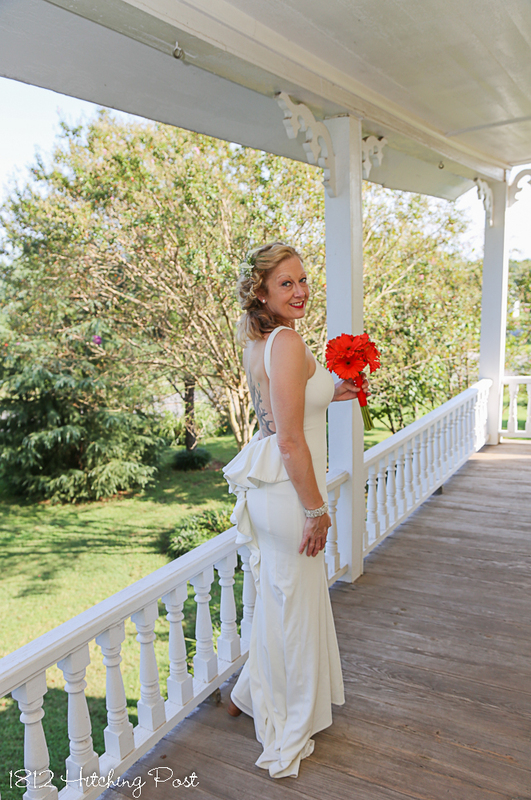 Jen and William chose a traditional elopement with extra photography time. 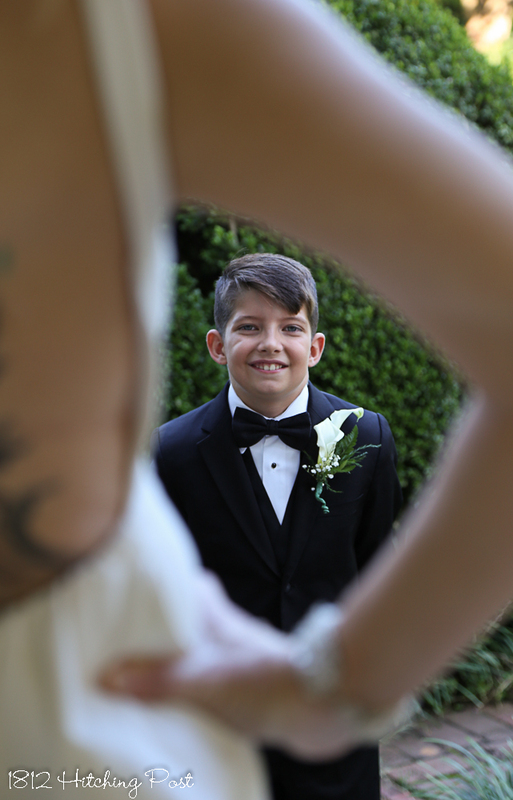 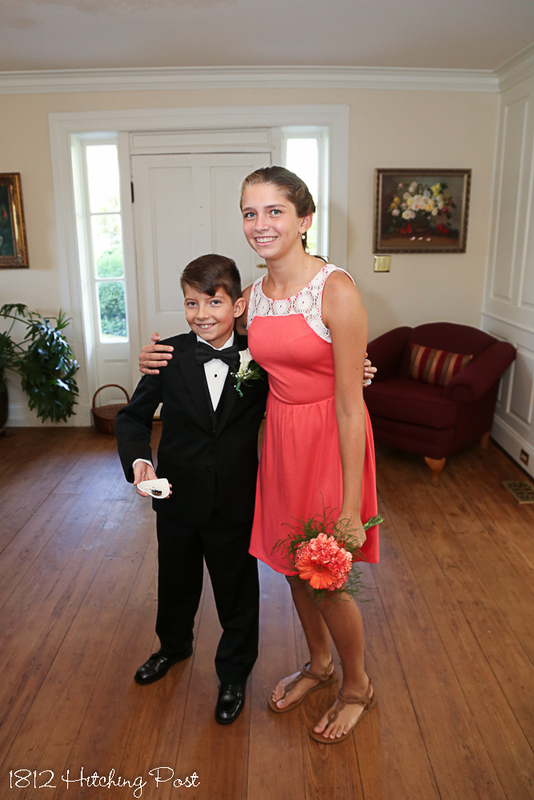 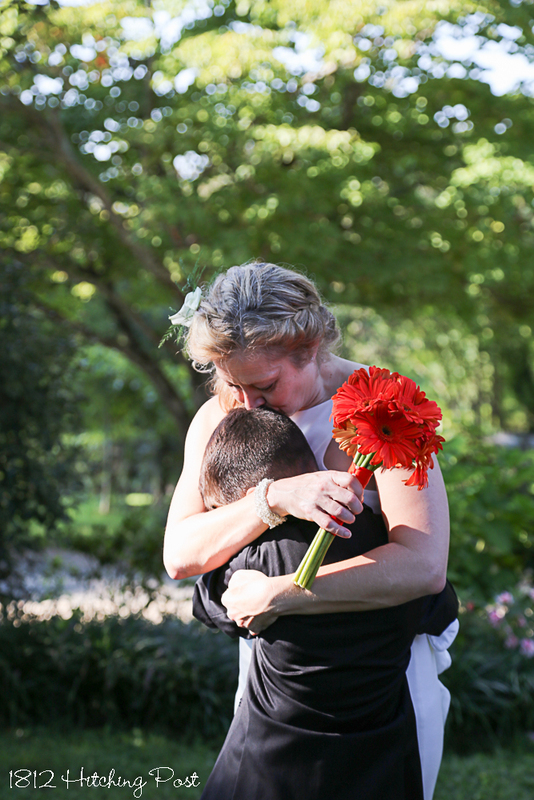 Jen’s adorable son walked her down the aisle and her daughter was maid of honor. 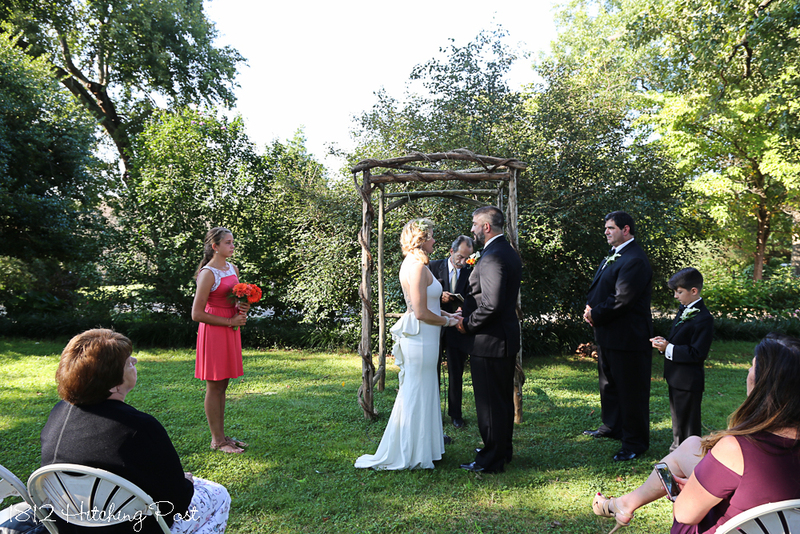 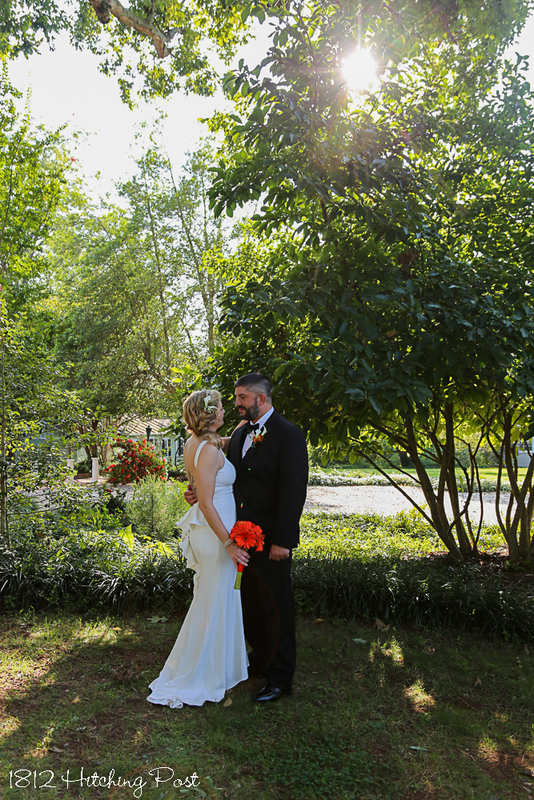 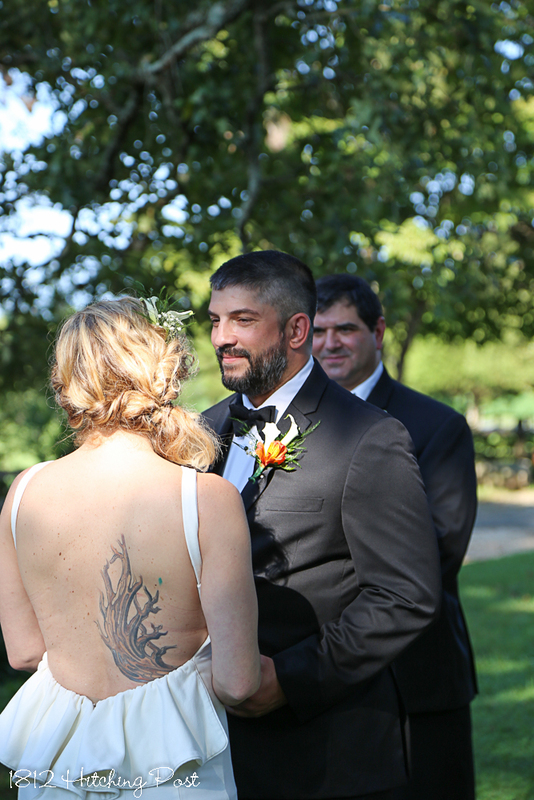 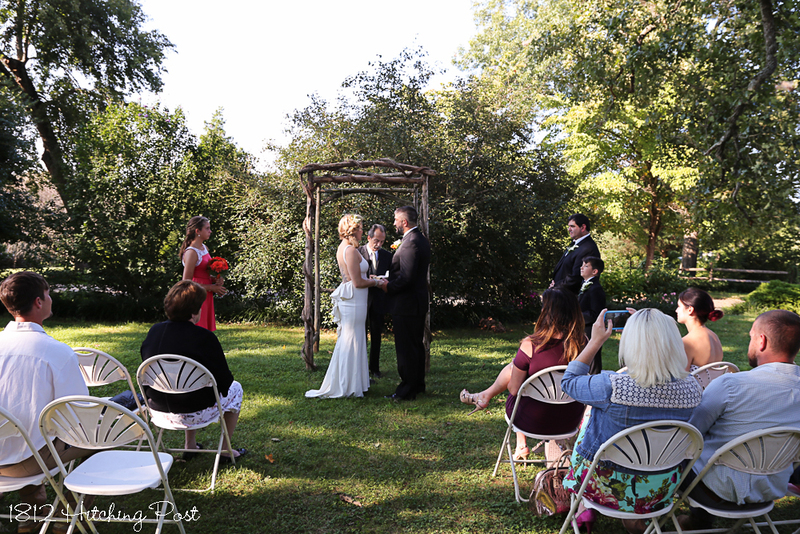 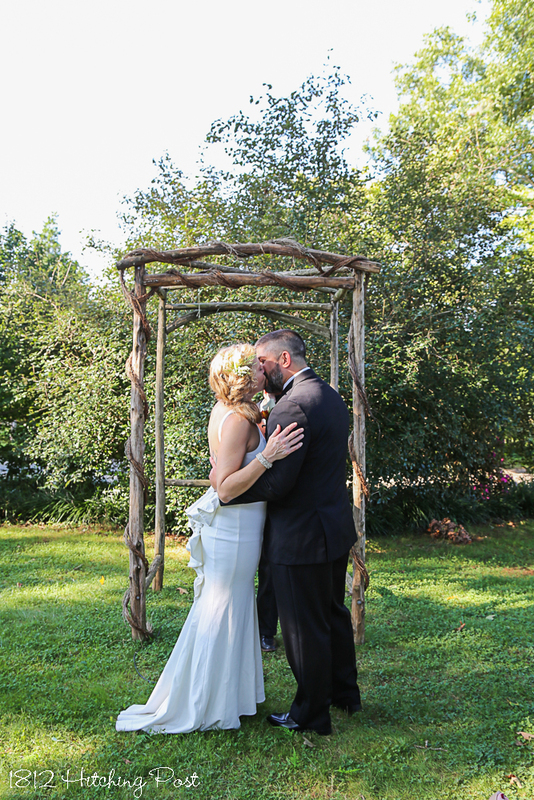 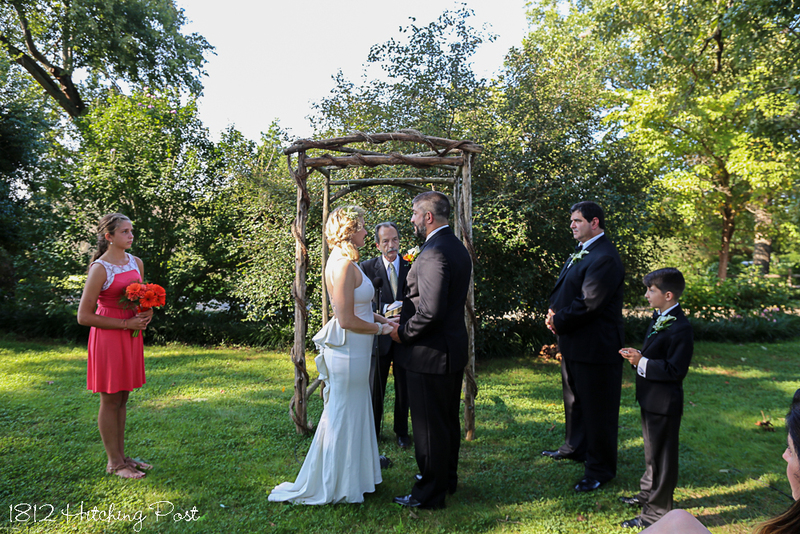 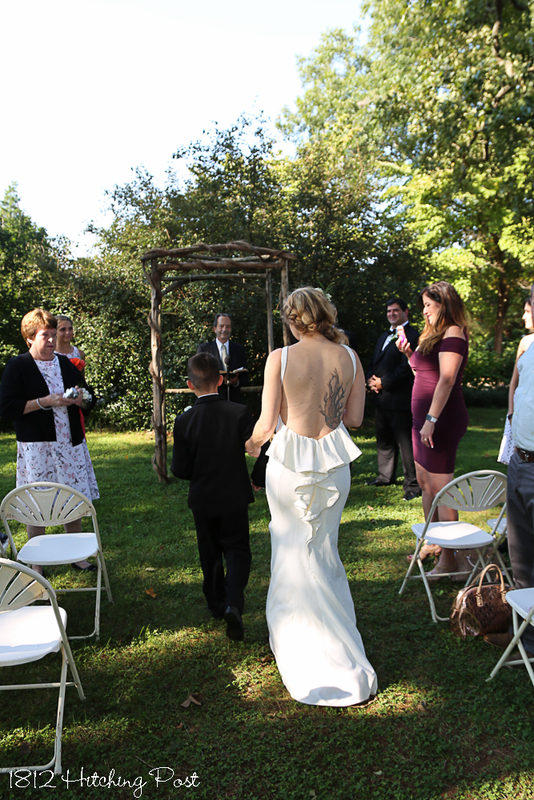 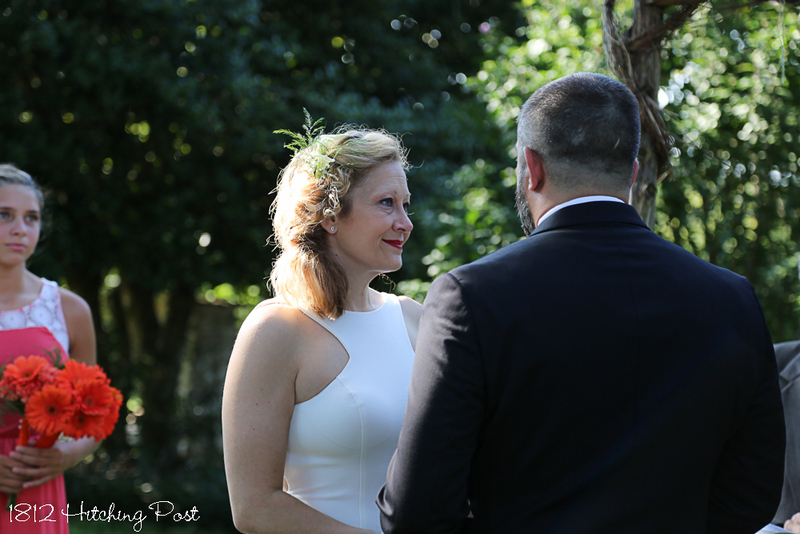 Jen chose an un-decorated arbor with a background of greenery for her ceremony. 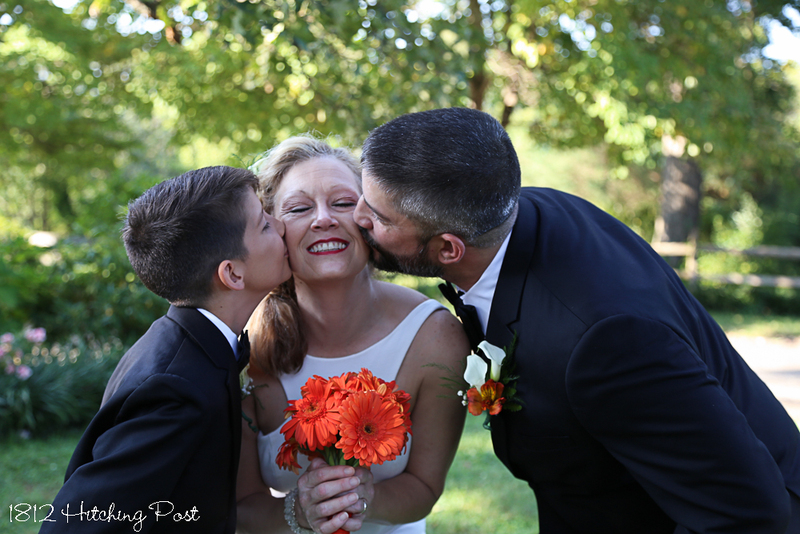 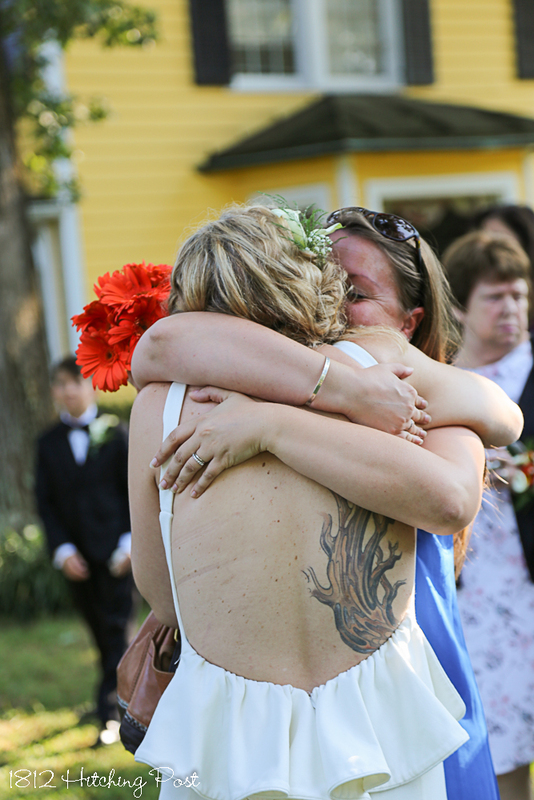 Her energy was amazing and added to the magic of the wedding. 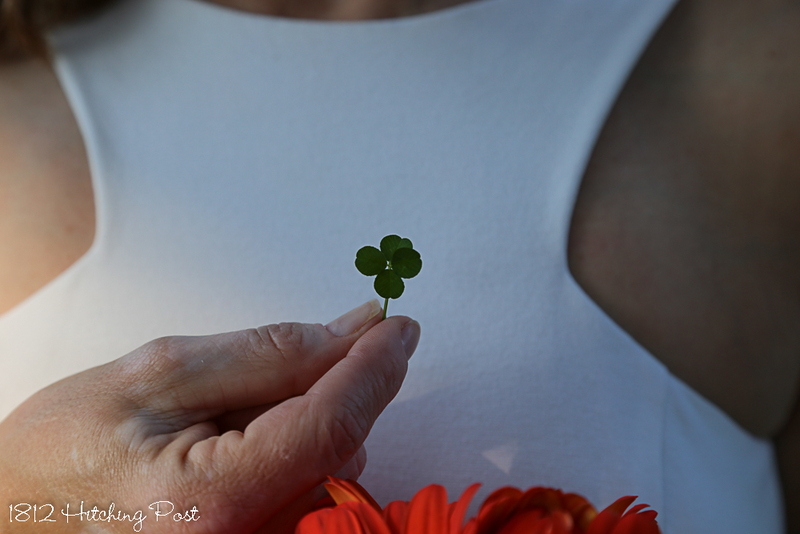 Her best friend said, “let me find you a 4-leaf clover.” She looked down for about 10 seconds and picked one to hand to Jen.